If you love nature and the open outdoors, this is the air you want to breathe in. 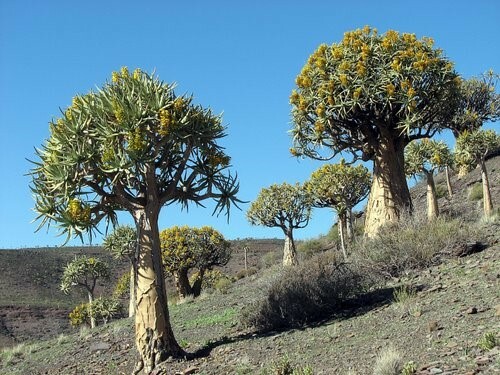 All the wild flowers in season to the Hantam National Botanic garden and the ‘Kokerboom woud’. Don’t forget to have pick-nick at the waterfall. 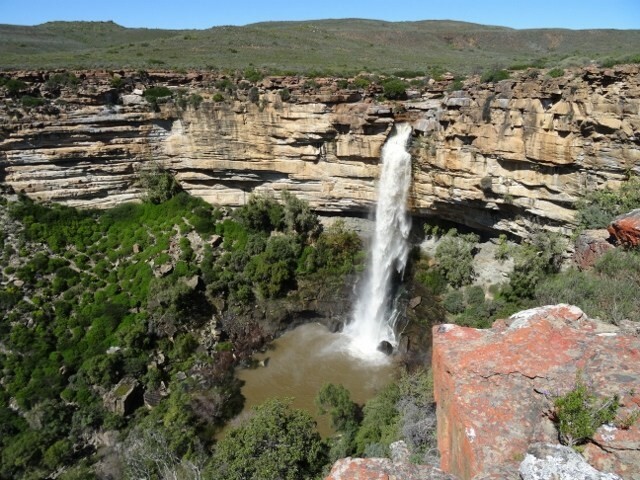 The waterfall is spectacular when there is good rain fall in the area.